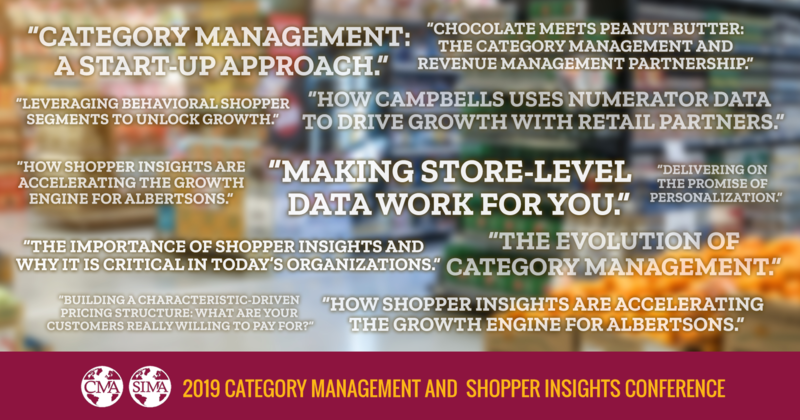 Getting up to speed on the latest trends and best practices is a critical part of the job for anyone in the Shopper Insights or Category Management fields. 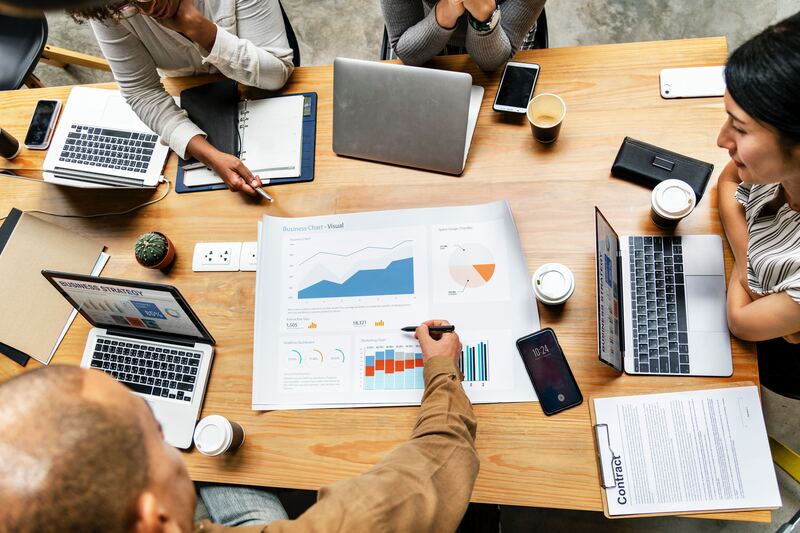 The grocery industry is constantly evolving, and our careers along with it. 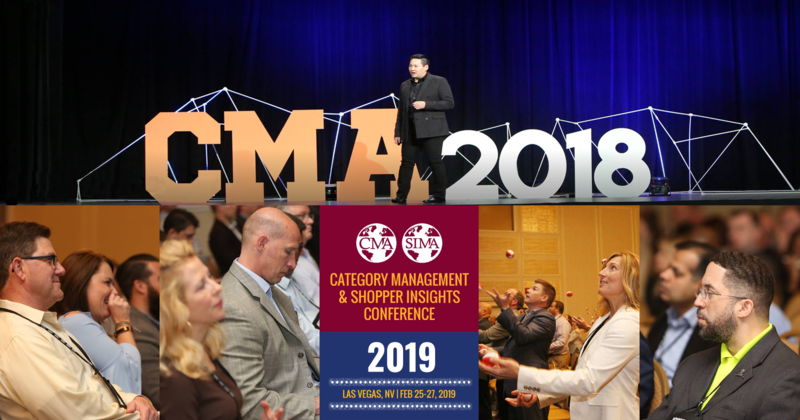 Five cutting-edge presentations we’re looking forward to at the 2019 CMA/SIMA Conference.